Your home is your biggest asset. When it comes to having someone working on or in it, you want to be sure they know what they’re doing. We do. Energy Makeovers was founded in 2008 and is 100% Australian owned and operated. We have serviced over 250,000 customers with a humble mission of helping to cut energy costs and carbon emissions for families across the country. To do this we treat your home as if it is our own and only supply quality products installed by expert tradespeople. Whether it’s a solar system on your roof or LED downlights in your ceiling, Energy Makeovers will ensure that your energy solution will perform at a high standard today and for many years to come. 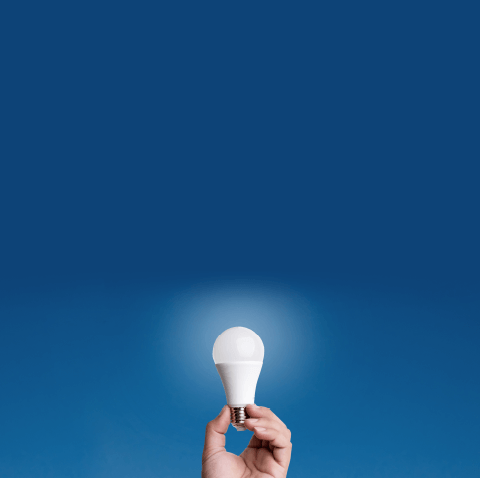 Say goodbye to your halogens with a complete halogen light replacement from Energy Makeovers.  Our quality LED downlights are as bright as a 50W halogen but use up to 88% less power. And they last over 12 times longer. 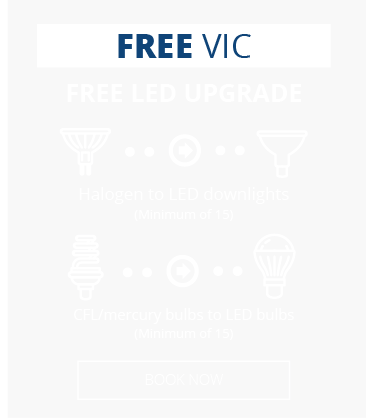 If you upgraded just 20 halogen lights, you could see a lifetime saving of over $3,260. Find out how much your home can save. Hello Sunshine. Goodbye bill shock. Shrink your bills using free power from the sun. Shocked by rising electricity prices? 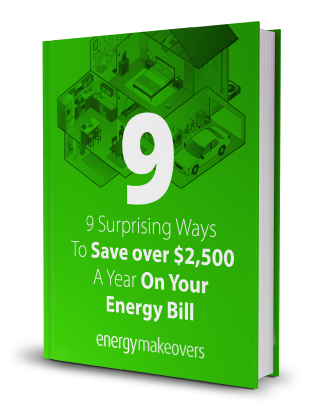 Install a solar system for your home and take the power back. Capture Australia’s abundant sunshine and turn it into free electricity for your home. Our Solar Power systems make a big dent in your power bills and saving is easy: your new solar power system will automatically switch between free sun power and grid power as needed. 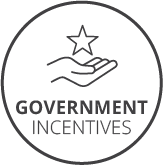 Did you know that some states in Australia offer subsidies to make your home more energy efficient? Well, they do – and we can show you how.  We are an Accredited Party in both Victoria and NSW and we can show you exactly how much you are entitled to save when you upgrade to LED lights or install a new solar system. 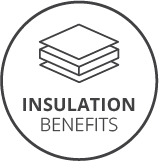 Since 2008 our insulation business has successfully installed insulation for more than 10,000 customers. We are a proud supplier of Bradford products, which offer a lifetime warranty to guarantee high performance. Ask us about our advice, design and project management services for high-quality thermal and acoustic insulation today. Use our LED savings calculator to find out!